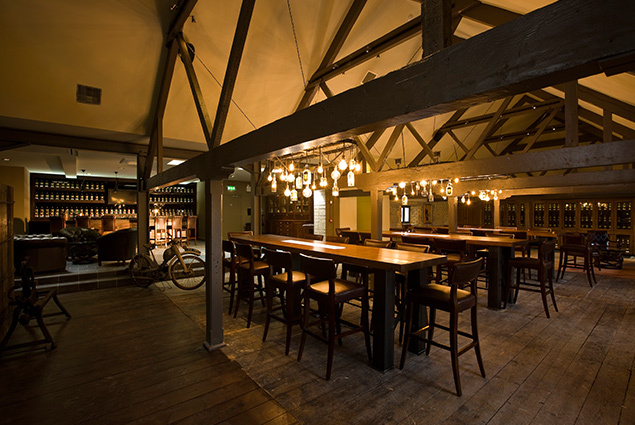 NLCE were involved in the refurbishment of the Visitor Centre at Tullamore Dew. 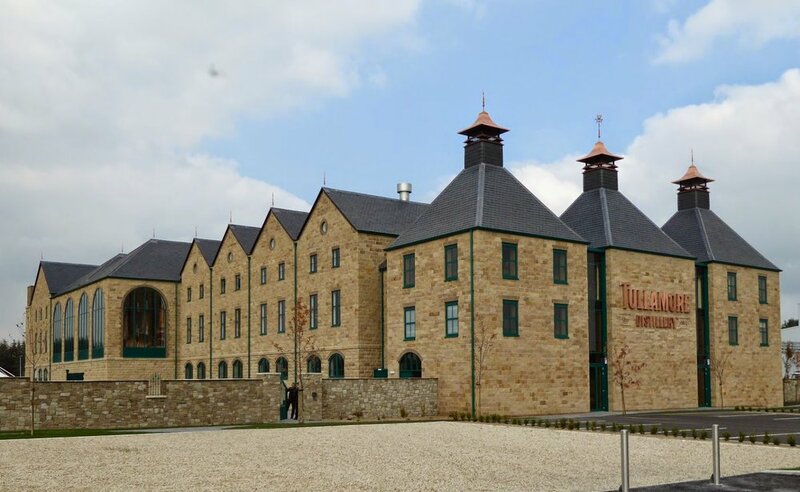 In an original 19th Century bonded warehouse for Tullamore Dew, the new Visitor Centre is set to attract over 40,000 people annually. Guided tours of the facility and group tastings are available to the general public. NLCE were delighted to be involved in such a project. The main design elements incorporated by NLCE were done so innkeeping with the original look of the building. 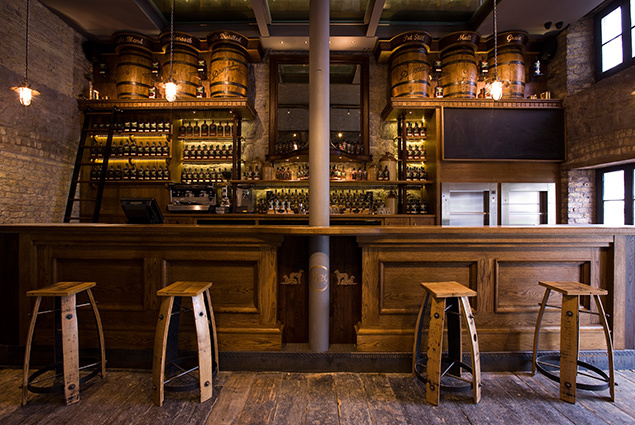 The theatrical reproduction of the distillery process meant that an environment had to be recreated through lighting and heating effects. 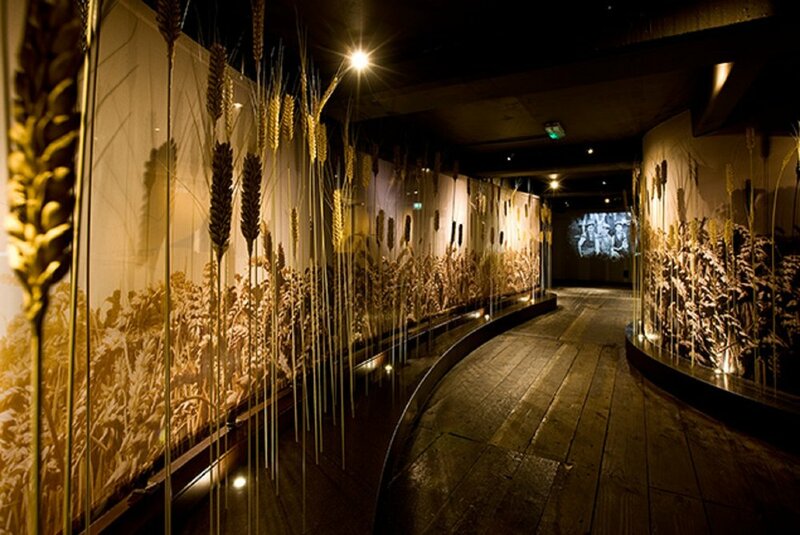 An audio visual installation was included in drawings to assist the storytelling experience. Within the rest of the building, an energy efficient LED upgrade was completed to keep running costs down, and a full commercial kitchen was embedded in the basement. Challenges as regards services, logistics and circulation were all overcome throughout the course of this project.